The Chatham Grand is our 3 Bed floorplan with all bedrooms up. 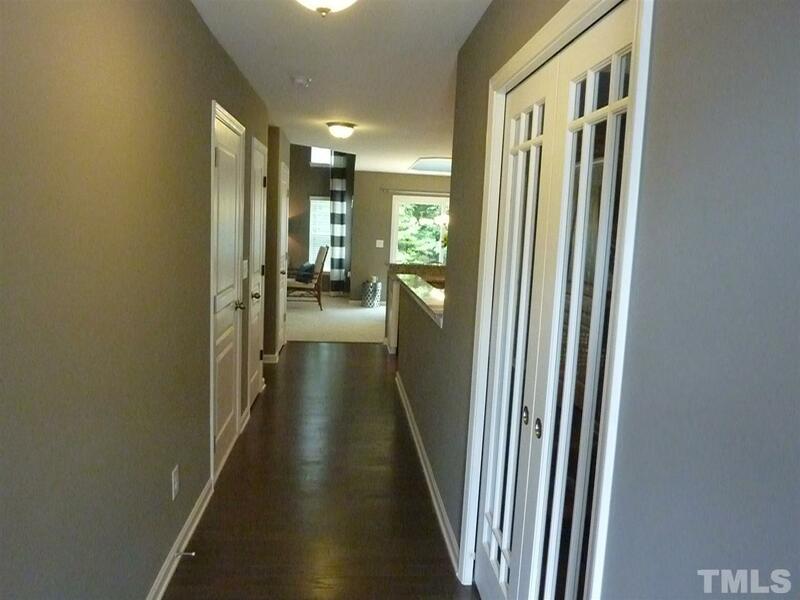 Downstairs affords an open living area with award winning kitchen design. 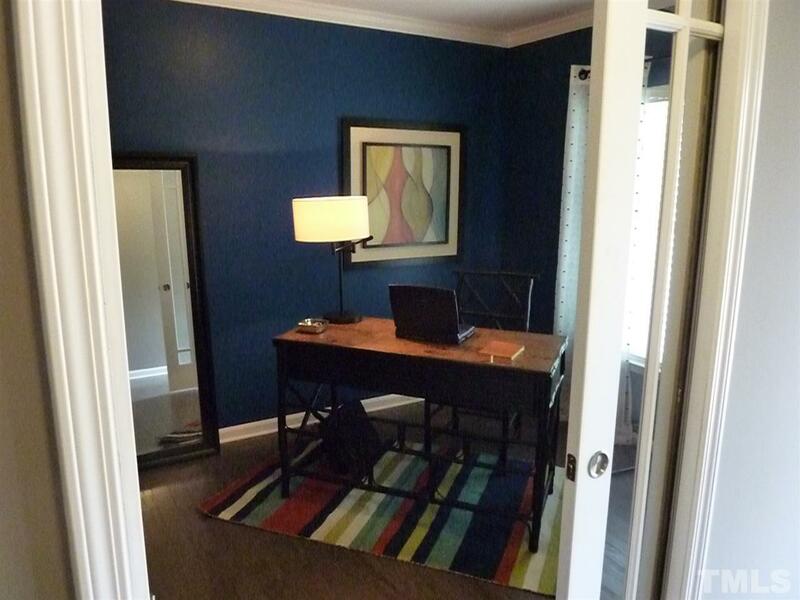 Home office on main floor with glass pocket doors! This is currently being used as our new model home. Visiting scheduled by appointment. Great location, close to downtown Hillsborough, West Hillsborough and easy walk to Occoneechee Mtn. State Park. 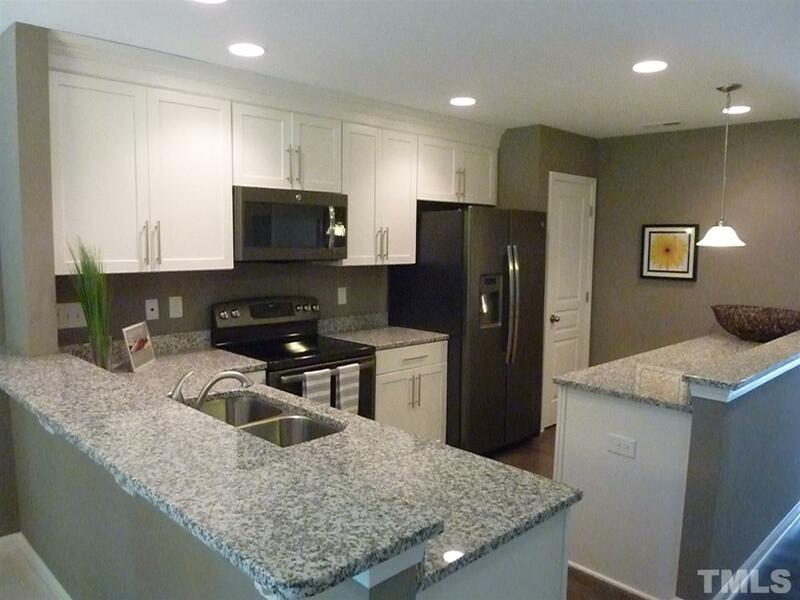 Come enjoy one of Hillsborough's finest townhome communities. 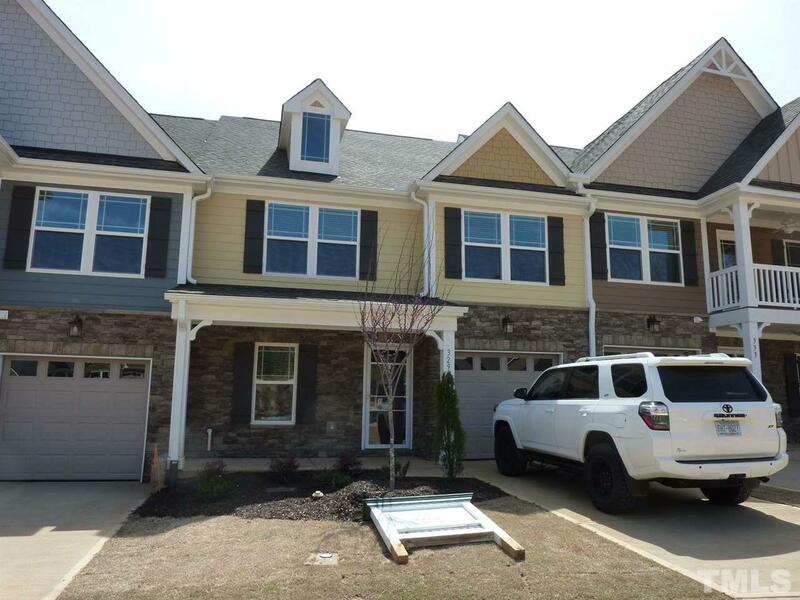 Builder Name Braddock Park Associates Inc.